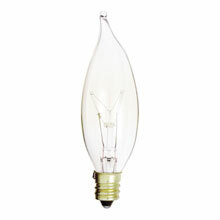 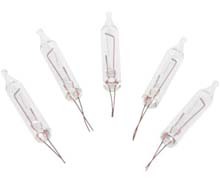 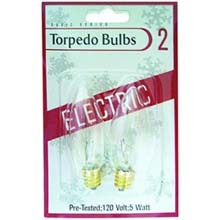 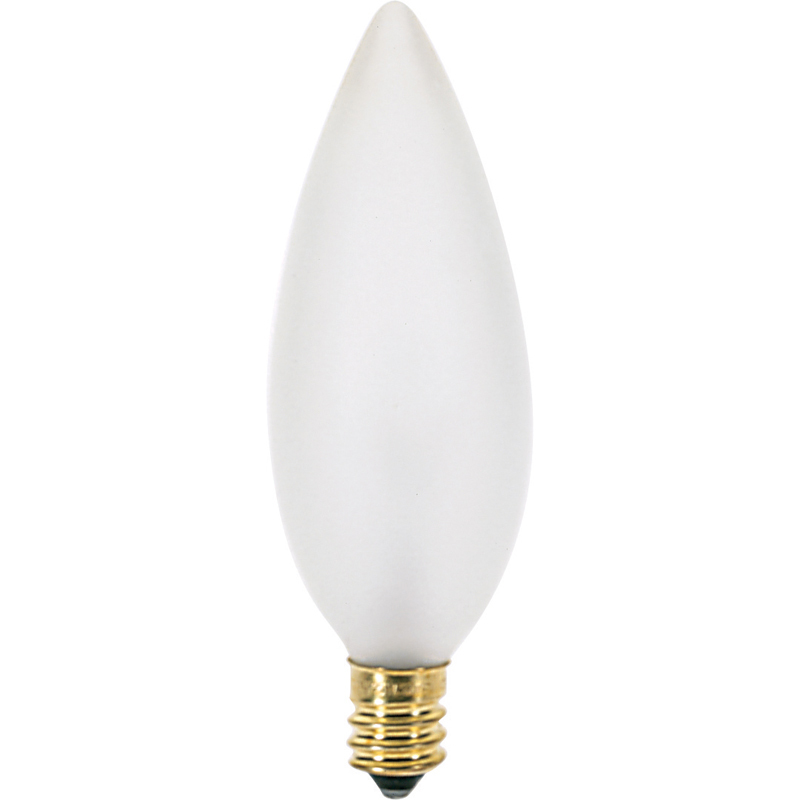 Torpedo shaped multi-use bulb with a blunt tip. 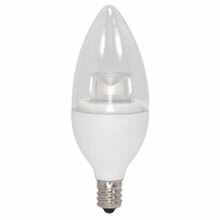 Designed to withstand vibration and heat build-up. 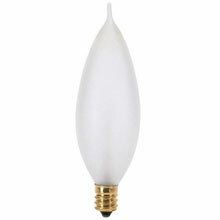 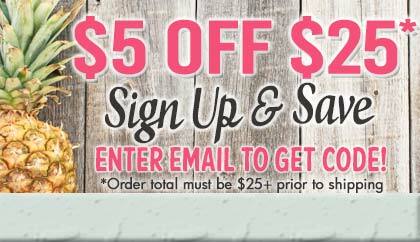 Perfect for use in ceiling fan light kits, chandeliers, sconces, and porch/patio lights.